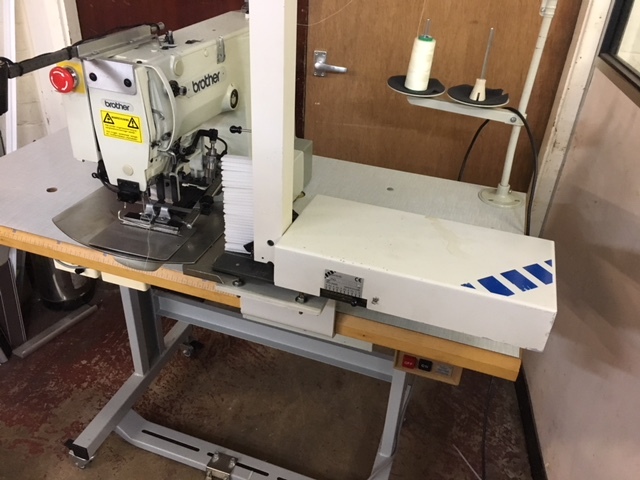 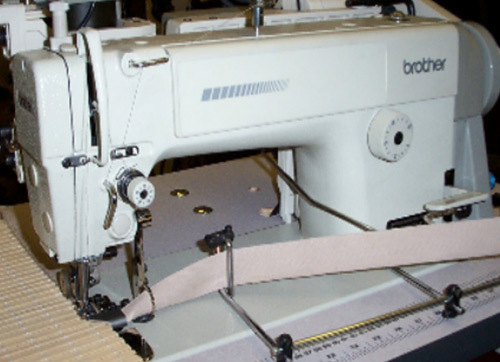 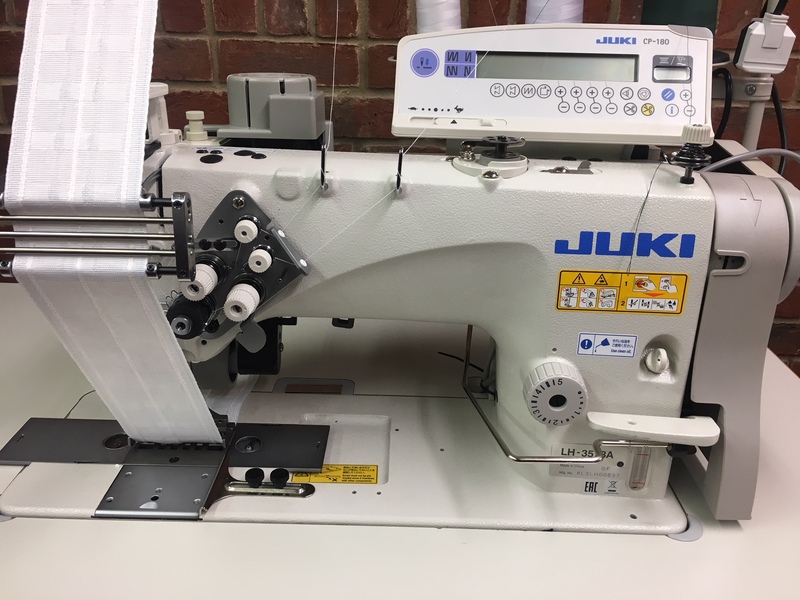 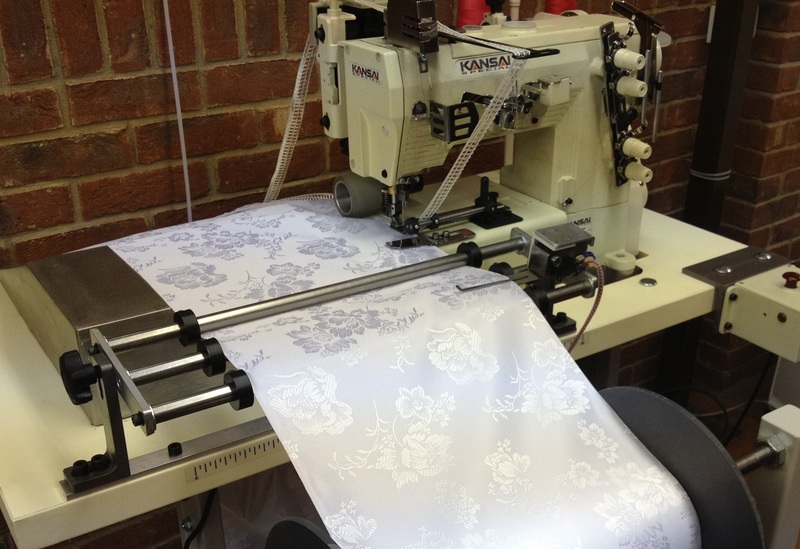 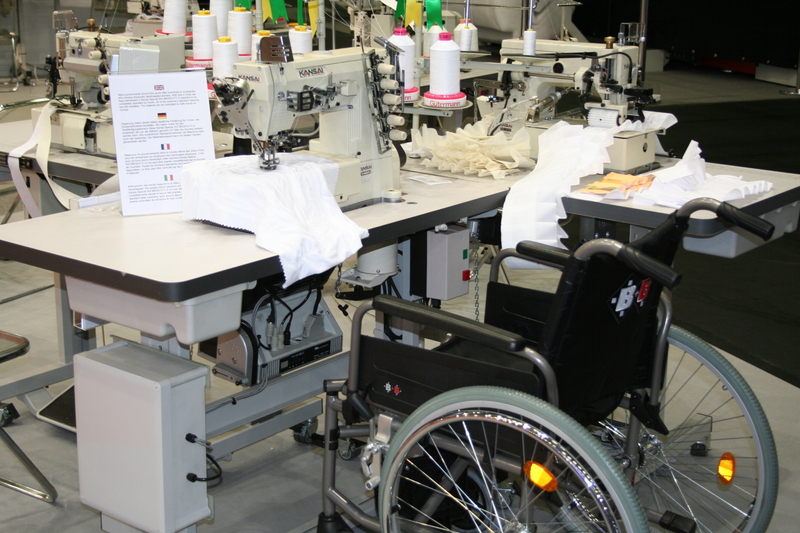 Rowlson Industrial Sewing Engineers Ltd are manufacturers of special purpose and custom made industrial sewing machines. 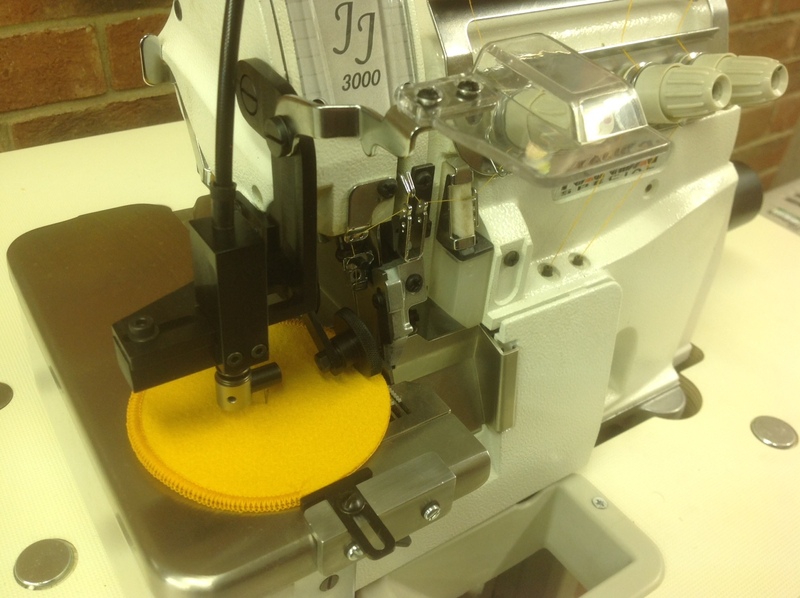 Please take time to browse through our pages showing our most popular machine conversions. 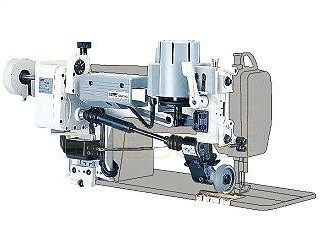 A written quotation and samples of any model are available on request. 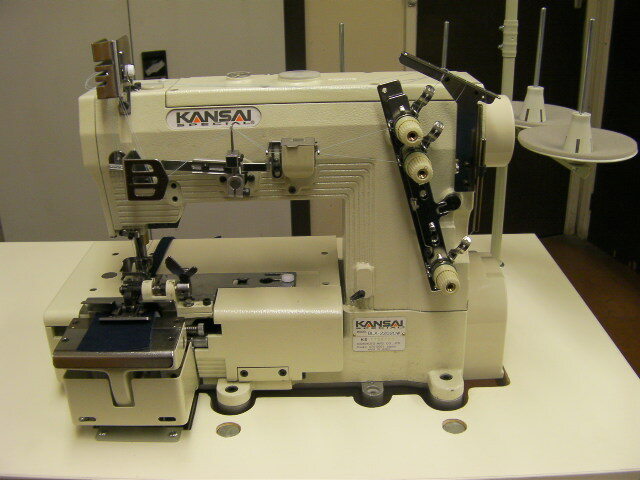 Rowlson Industrial Sewing are main agents in the U.K. for Kansai Special machines. 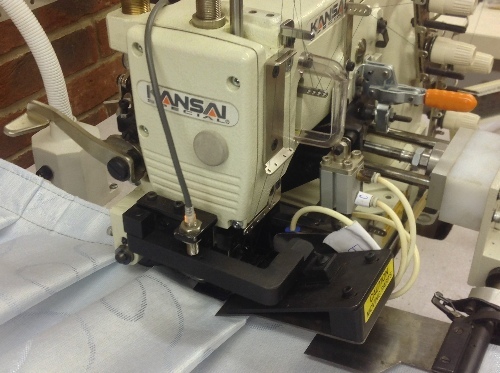 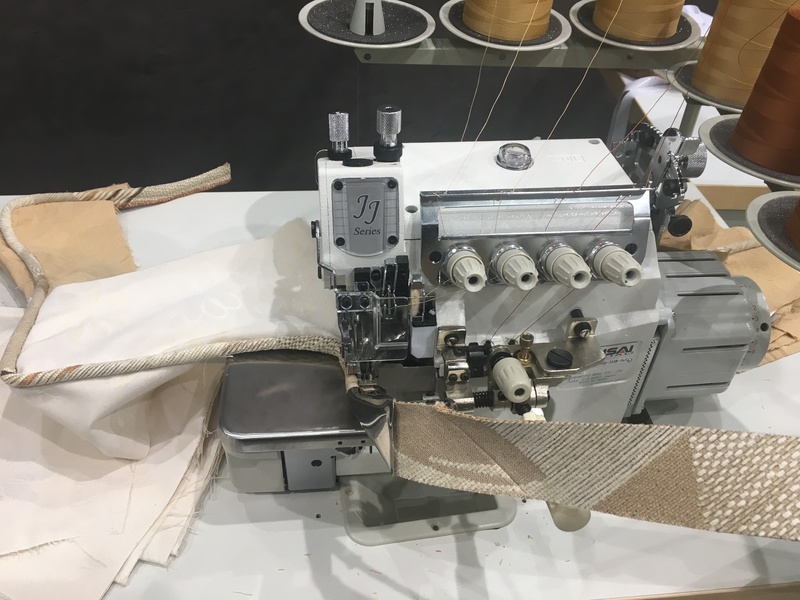 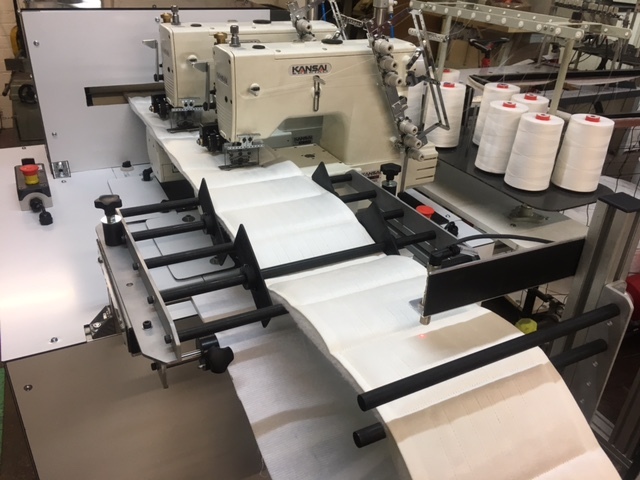 For more information on the Kansai Special range, including the new range of multi-needle and decorative stitch machines, please contact us. 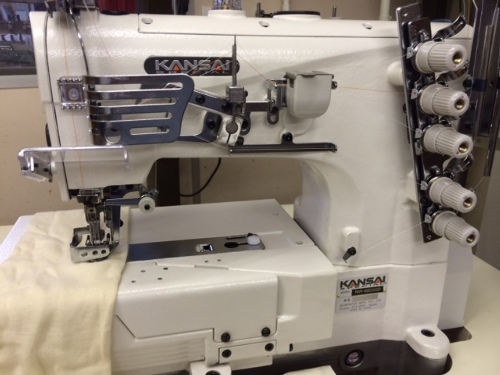 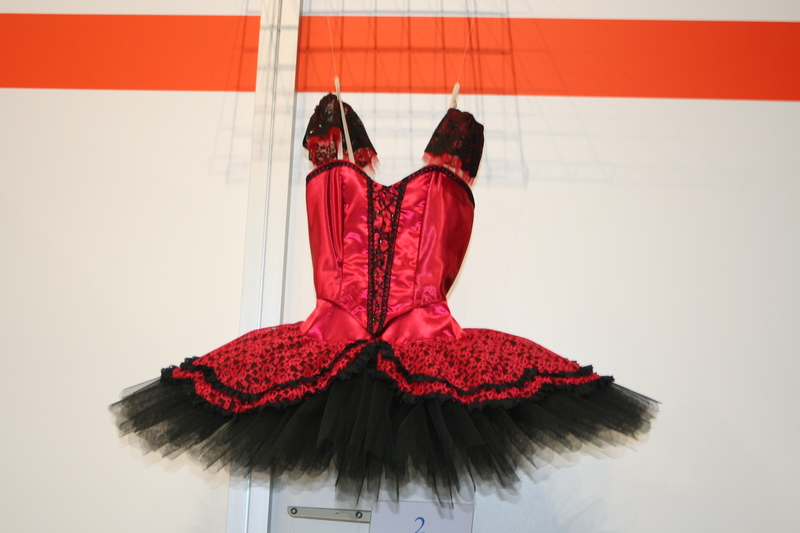 Fashion designer looking for ideas? 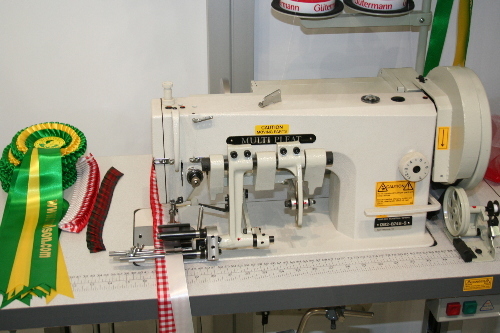 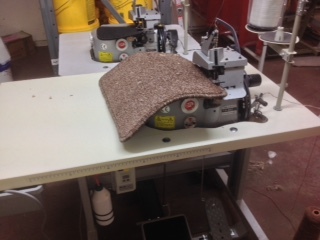 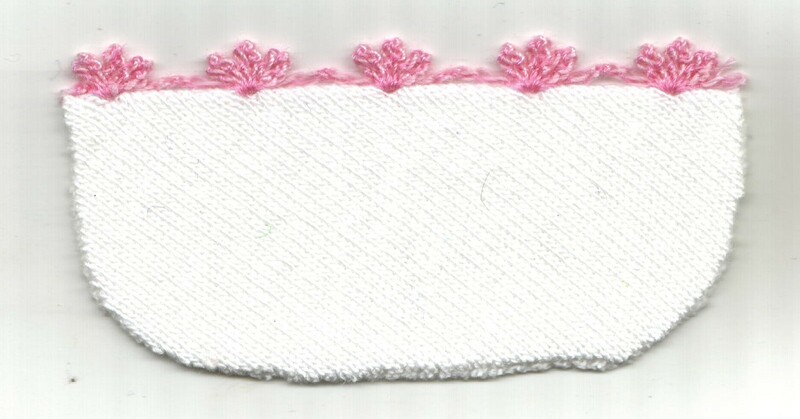 Please click on our Decorative Stitch Machine page.